May | 2013 | Save the Kales! Sweet Relief + Forks Over Knives Giveaway! After three days of a stomach bug, I’m finally feeling human again. Thank goodness, just in time for the Color Me Rad color run this weekend in Bethlehem – will you be there? 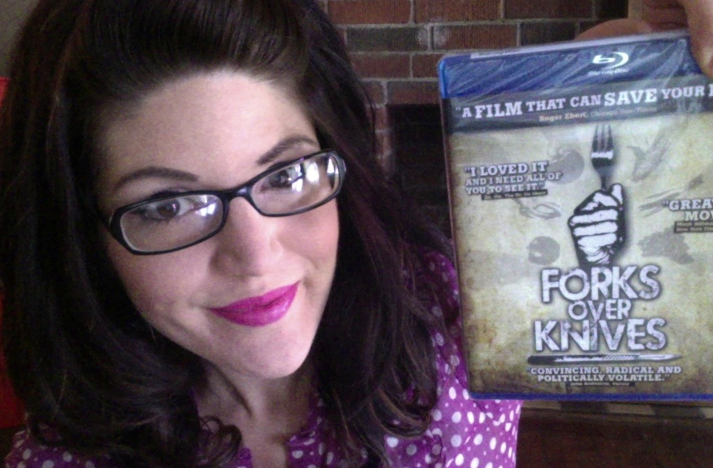 To celebrate eating food and feeling healthy (heck, just normal), I’m giving away a blu-ray copy of Forks Over Knives! Cause health feels good. Grateful to have a morning full of banana ice cream. Leave a comment telling me what you’d like to see on an upcoming episodes of Save the Kales! TV show, and/or a written post here on the blog. I’ll use a random number generator to choose a winner in June! Being sick after such a wonderful few weeks was a drag, but I got to sleep for a hundred hours and catch up on goofy paranormal ghost reality shows. You know, the important things. Looking forward to getting back to work and filling you in on cooking for Joan Jett, being featured on Our Hen House, and writing an article for the next issue of a beautiful magazine. Noun. A summary of the aims and values of a company, organization or individual. I’ve spent a lot of time thinking about the mission statement of Save the Kales!, which leads to a hefty dose of self-reflection. Much of this ever-evolving work is so personal, so deeply rooted in where I am in my life and the evolutions taking place. I feel like I’ve been having revelations every day. I shoot out of bed at night to run an idea past Ryan, needing to hear the words come out of my mouth which makes thoughts feel real. I cross the coffee shop and interrupt a friend in the middle of his work, forcing him to take out his ear buds and close his laptop, because I need to talk about this right now what do you think about this oh my gosh I never thought of it this way before! As the show prepares for it’s launch in Seattle, I’ve found myself trying to concisely explain what Save the Kales! is for blurbs and cable descriptions. 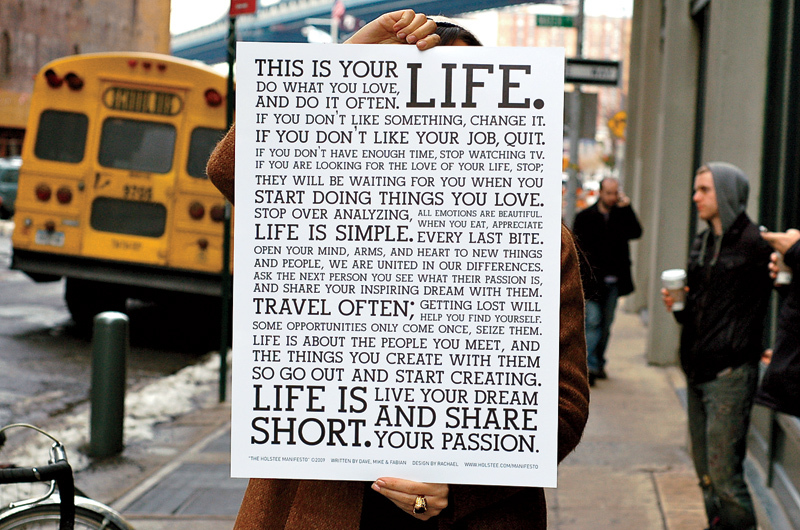 And I’ve found I can’t develop the mission statement of all of this without asking what it is for myself. 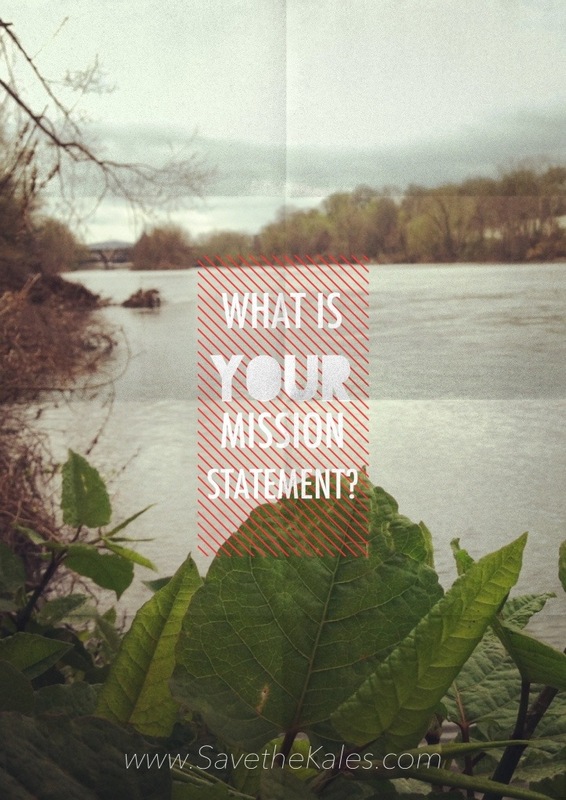 Developing a personal Mission Statement (or manifesto! or motto) gives you a tool to guide your actions and decisions when you aren’t sure what you should be doing, not just in the grand scheme of life and careers, but (seemingly) smaller things, like how to spend a free afternoon or how to make a list of priorities of tasks you need to finish. Is your mission to be of service? Do you feel a calling to help others? Do you want the mark you leave on the world to be about bettering the world? Do you value alone time, or free time? Is it more important that you make it to yoga class or spend time watching a movie with a loved one than to stay at work until 11pm, finishing up just one more thing? Do you spend the week in a hazey blur waiting for the weekend to arrive so you can read a book, tend to your garden or take a glorious nap on the sofa with an SVU marathon lulling you to sleep? Do you crave inspiration and stimulation? Do you look for new social groups to participate in, belong to online book clubs, enjoy going to conferences or get fired up about volunteering to help plan an event? Do you love the thoughtful insights that come from being around others with similar passions? Do you want to be the one to inspire? Do you feel a deep-rooted drive to light a spark in others with your compassion, encouragement and genuine desire to motivate? Is creativity an inherent part of you, and do you want to do work that allows you to express and explore it? You can find great examples and resources from Gala Darling. As I continue to work on my own, I’d love to know… what’s yours? Put another tofu on the dinner table, baby. 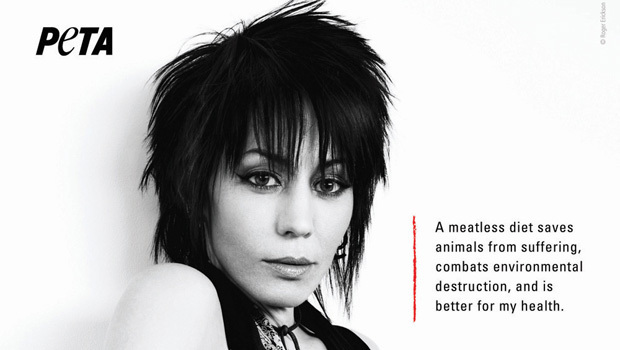 This weekend I have the very distinct honor of cooking dinner for Joan Jett when she performs in Bethlehem, PA. In fact, the tour manager just ordered more meals. I’ll be having a small heart attack every five minutes until Saturday evening when dinner is served and I get to party on at the concert. Maybe we can share eyeliner/big hair tips. No matter, this is surreal and I’m grateful.